Young hero’s shelved film to be revived soon? 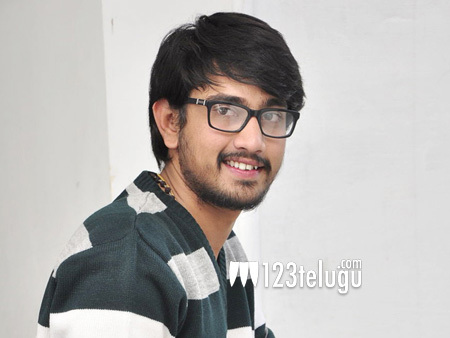 Fresh from the success of Kittu Unnadu Jagratha, young hero Raj Tarun has been busy shooting for a couple of films simultaneously. While his upcoming romantic drama Andhagadu in Anil Sunkara’s production is nearing its completion, Raj Tarun is also fast wrapping up a movie for Annapurna Studios. Now, the latest buzz is that the young hero’s Raju Gadu in debutant Sanjana Reddy’s direction and Anil Sunkara’s production is all set to be revived soon. This movie began its shoot last year, but was shelved after a few days of shoot due to Raj’s busy schedule. Raju Gadu is a romantic entertainer and its story is penned by director Maruthi.